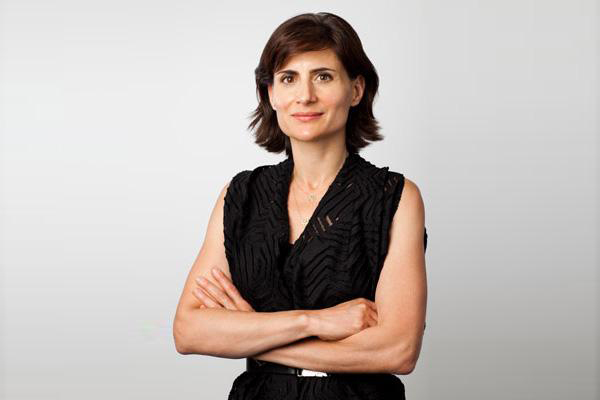 Amale Andraos, who earned her B.Arch., from McGill in 1996, has been appointed Dean of the Graduate School of Architecture, Planning and Preservation (GSAPP) at Columbia University. The appointment is effective Sept. 1. An associate professor at GSAPP and a principal at the New York-based firm WORKac, Andraos is a leading voice on urbanism and globalization, and related environmental and social concerns. She has worked on such noteworthy projects as the Blaffer Museum in Houston, the Children’s Museum of the Arts in Manhattan, and the Edible Schoolyards at P.S. 216 in Brooklyn and P.S. 7 in Harlem.